This module provides the functionality required to add a version to static content in order to avoid any issues by browser and CDN cache. This is highly recommended for projects in development and a must-have for a live site which is working on new features every day. 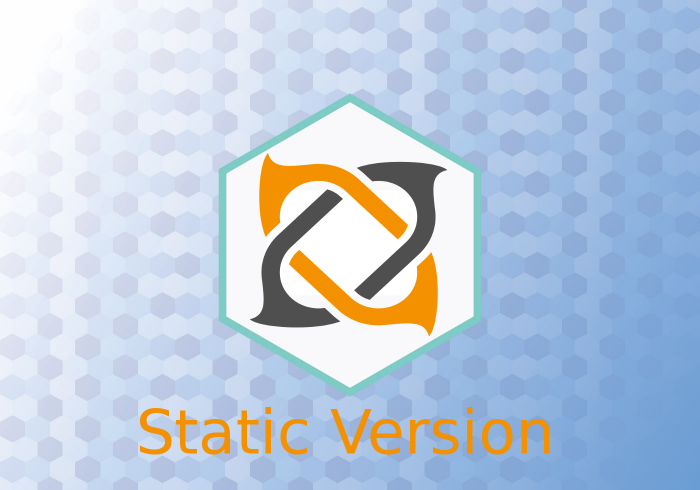 It's more powerful than other versioning modules because it's compatible with CDN configurations and also has the functionality to inject versions into the url path.